Captive screws are used by some military contractors to conform to military standards that need safe access to items when they need repair. The captive screws allow rapid assembling, since they can be set-up at various points along an assembly line. Captive screws are also used to assemble furniture. In this case, the screws are used like small bolts that are put through drilled holes. These captive screws can then be released with only a slight twist using a screwdriver. For precise captive screw parts, contact Famsales as we distribute all types of fasteners including commercial, military spec and NSN. Fasteners in general are hardware for a wide array of products and can be found in residential homes as well as in commercial equipment. Fastener parts used to keep objects together can be found in furniture, vehicles and machinery. 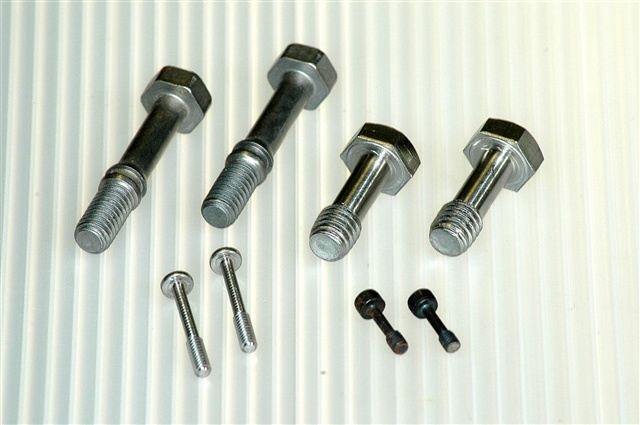 Some typical fasteners are screws, bolts, nuts and nails. In commercial industries, there is an incredibly large assortment of fasteners. To find the right military, commercial or custom fastener contact the fastener distributor authority at Fred A. Moehring.